cleaning up 22 generator sites nationwide. WIPP was constructed for disposal of defense-generated TRU waste from DOE sites around the country. TRU waste consists of clothing, tools, rags, residues, debris, soil and other items contaminated with small amounts of plutonium and other man-made radioactive elements. The waste is permanently disposed of in rooms mined in an underground salt bed layer over 2000 feet from the surface. 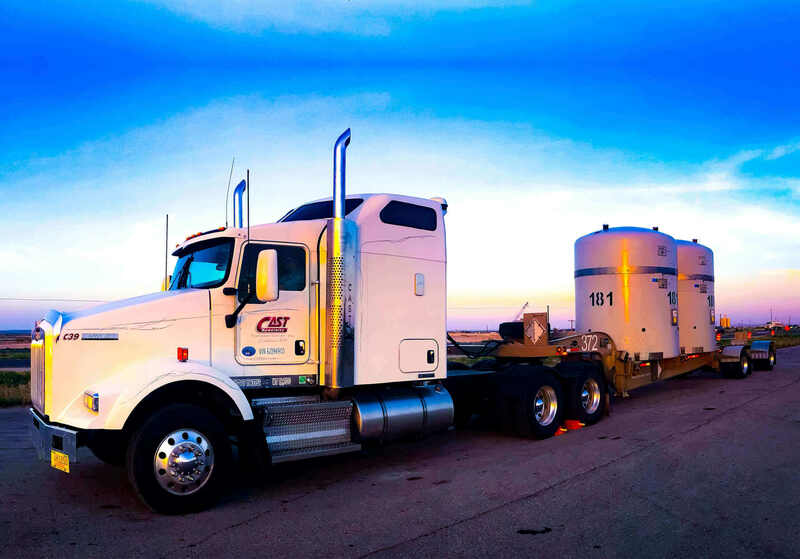 CARLSBAD, N.M., December 26, 2018 – The U.S. Department of Energy's (DOE) Argonne National Laboratory located near Chicago, Illinois, resumed shipments of transuranic (TRU) waste to DOE's Waste Isolation Pilot Plant (WIPP). Following months of planning the City of Fort Worth, TX conducted a WIPPTREX training exercise at the Bob Bolen Public Safety Complex located in Fort Worth. 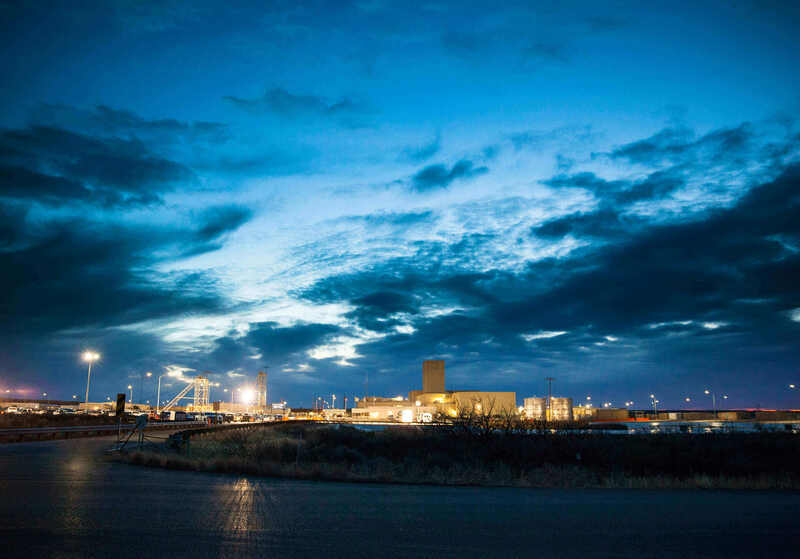 CARLSBAD, N.M., November 19, 2018 – The U.S. Department of Energy (DOE) Carlsbad Field Office (CBFO) and Nuclear Waste Partnership (NWP) announced today the award of a key infrastructure contract at the Department’s Waste Isolation Pilot Plant (WIPP). Visitors to Carlsbad, N.M. are encouraged to visit the WIPP Experience Exhibit. While public tours of WIPP are not available, the exhibit at our in-town office building features a brief documentary on the project and numerous displays. Friendly staff are available to answer questions about this one-of-a-kind facility. Groups larger than four people are asked to call in advance for special showings in the auditorium. Monday to Thursday, 8:30 a.m. to 3:30 p.m.